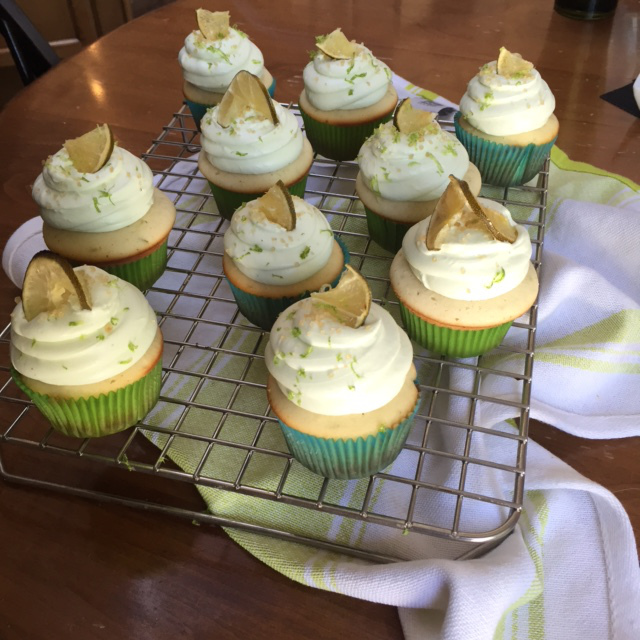 Mojito Cupcakes - Butterball® Farms, Inc.
You can find out the step by step recipe by baker James Tenenhouse here. Here’s what your final product should look like. Tried your own version? Share your pics with us using #BestButter. You can follow us for more foodie finds on Facebook, Instagram and Twitter – @ButterballFarms. Next post: Creekside Creamery Burger Butters™ Horseradish and Blue Grits Style!